Shanequa Gay working with a model in her studio. Photo courtesy of the artist. 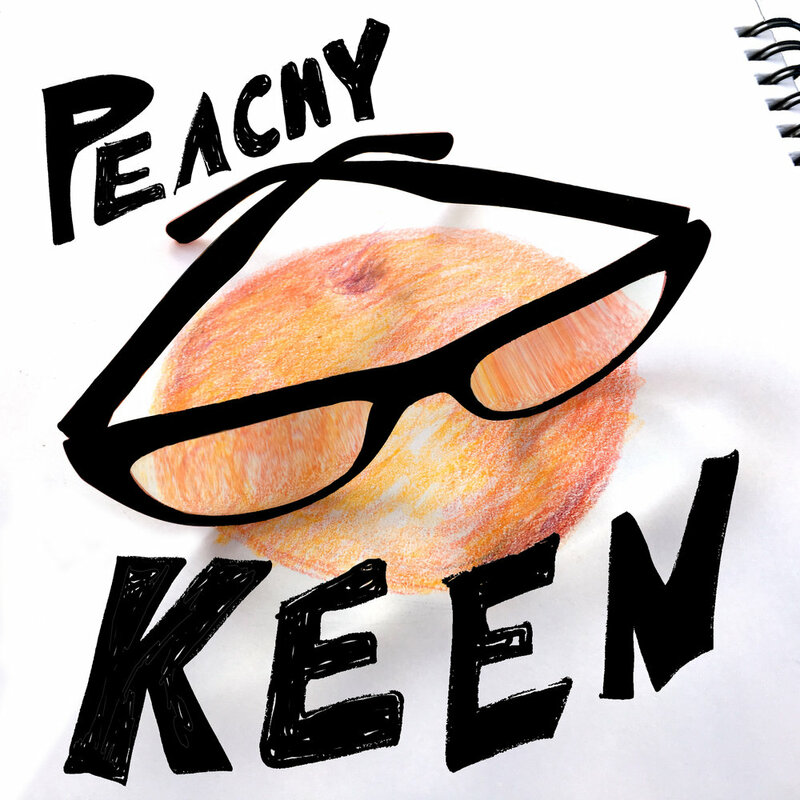 Peachy Keen began the school year with a visit to downtown Atlanta and the campus of Georgia State University to talk with artist Shanequa Gay in her studio. We discussed vulnerability and the importance of sharing the highs and the lows of life to pave the way for fledgling creatives. She accuses the women in her family of lying (not owning up to the fact that they were artists! ), and admits to having her own kind of crazy, which has prompted her to steer clear of drugs and alcohol. Gay explains how her work as a spoken word poet is related to her performance art, and we specifically discuss her performance for Kathryn Johnston— a 92-year-old woman who was shot by police while inside her Atlanta home in 2006. She also gave us some background on the thought process behind her latest body of work, a photo series of African-American women. 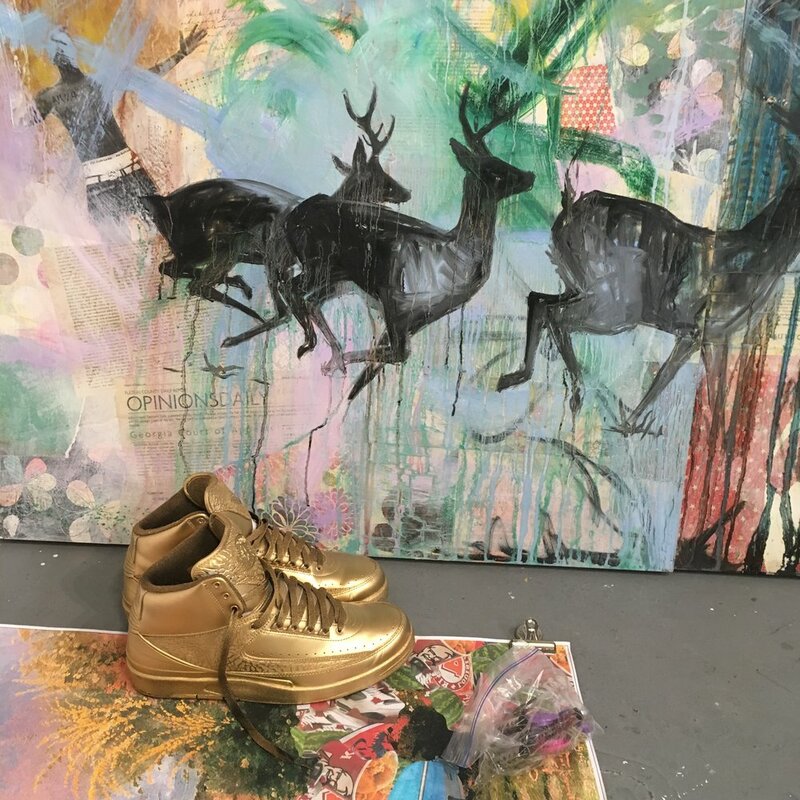 Shanequa Gay's Studio. Photo courtesy of the artist.